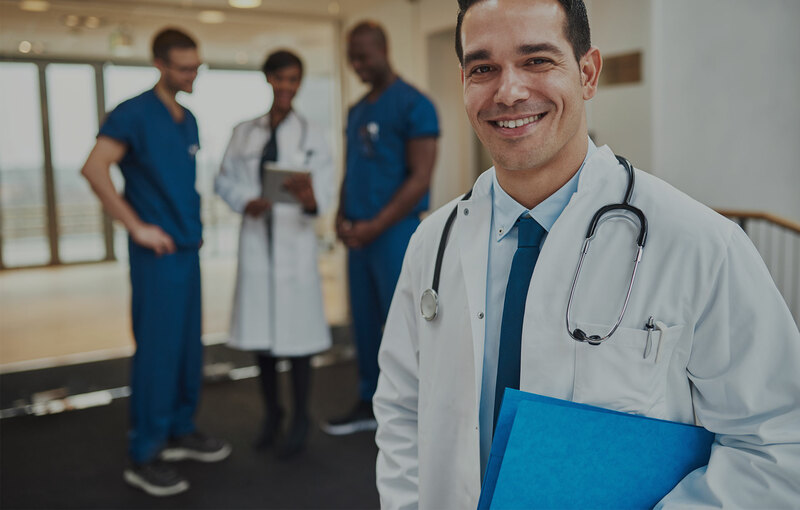 Following implementation of the Human-Centered Leadership and RELATIONS® for Healthcare Transformation (RHT) programs, additional skills-based work to enhance the teamwork across the unit can be considered. Effective recognition and response to emotions of patients and colleagues. Structured communication to share important information between team members. Positive assertion to be certain all team members voices are heard coupled with positive reception. *Several of these skills are introduced in the RHT curriculum. Reinforcing these skills and adding new skills in a multidisciplinary setting will lead to formation of a cohesive team.